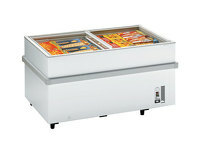 The GM500S by Tefcold is an ISO9001 quality controlled commercial chest freezer that has many features to keep your products frozen. The freezer has a fitted handle with a lock for security, 2 baskets that are supplied with purchase, a fitted defrost drain, inner liner of hammered aluminium, a main indicator light and has adjustable temperature. 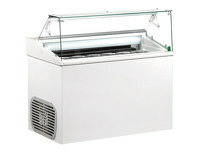 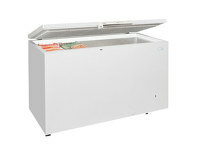 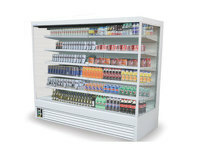 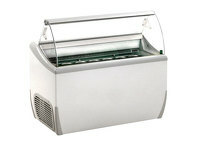 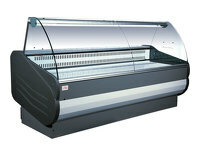 This commercial chest freezer can be a great addition and is a quality product for your kitchen.